Qatar intends to withdraw from the Organization of the Petroleum Exporting Countries (OPEC) in January and will brief OPEC on this decision later on Monday, Saad Sherida Kaabi, the country's energy minister, said on Monday. "Qarar has decided to withdraw from OPEC starring from January 1, 2019, and will brief the organization on this decision on Monday," Kaabi said at a press conference. Kaabi added that OPEC was informed of the decision on Monday, ahead of the announcement. "Having left OPEC, Qatar will continue fulfilling its international commitments like any other nation that is not a member of this organization," Kaabi said at a press conference. OPEC is expected to implement new supply cuts after its upcoming meeting in December. 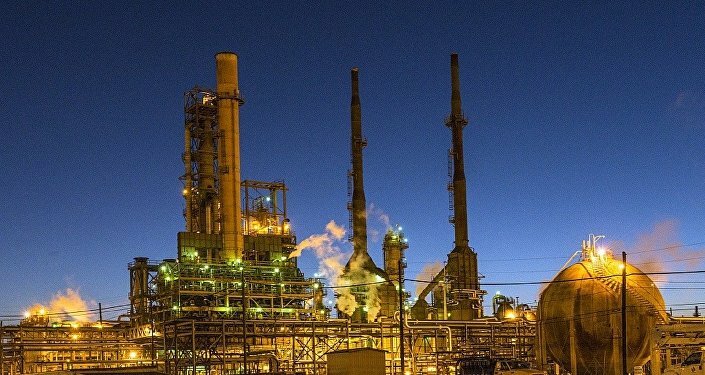 Cartel officials observed the international oil prices have slumped some 20 percent this month alone, meaning additional policy steps could be necessary to prevent another massive oil bust. 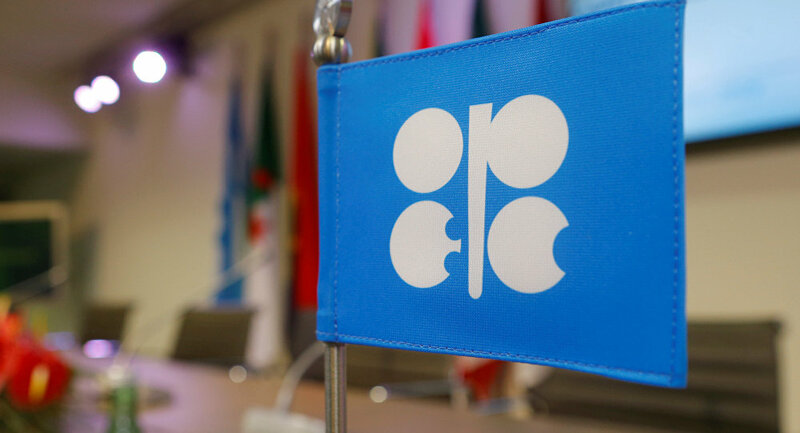 The Organization of the Petroleum Exporting Countries (OPEC) is a permanent, intergovernmental Organization, created at the Baghdad Conference on September 10-14, 1960, by Iran, Iraq, Kuwait, Saudi Arabia and Venezuela.